"The job contest procedure is unprecedented in itself." 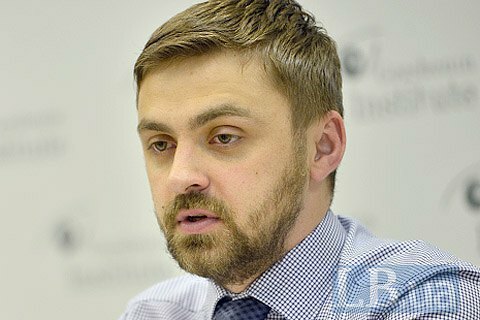 Deputy Minister for European Integration, Serhiy Petukhov, told a joint round table conference of Gorshenin Institute and the Reanimation Package of Reforms think tank. The job contest procedure is unprecedented in itself, Petukhov said. "It does not exist in other states, so the VKSCU had to break new ground and in a very short time, too. They should be thanked for it and given due. To organize this large-scale process, develop the methodology and tests, and simply organize the processing of so many documents of candidates is a very complex process." "Obviously, there should be public confidence in the process, so the role of the Public Integrity Board is crucial. VKSCU cannot ignore its resolutions. Meanwhile, VKSCU should demonstrate maximum transparency about selection and publish its conclusions and the list of candidates. This will only contribute to the credibility of the new Supreme Court," he said. "There is still no reason to speak about the failure of this process. The final binding decisions are taken by the Supreme Qualification Commission in full, which is a guarantee of the independence of the decision and its objectivity considering the number of its members and the fact that they have been nominated by different political forces," Petukhov summed up. 239 candidates have passed the interview.